In its first quarterly report since returning to the public market, Dell Technologies Inc (NYSE: DELL) beat consensus expectations, sending the stock higher. 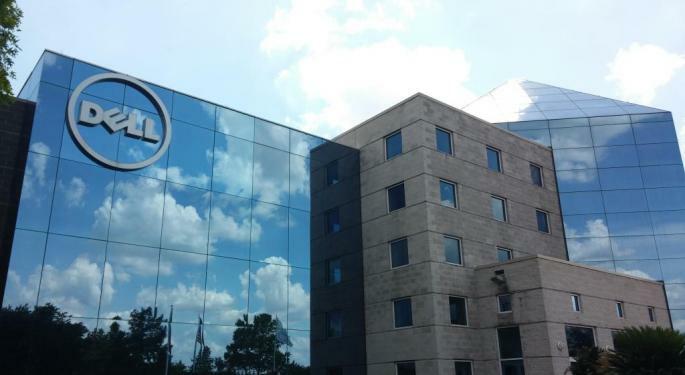 Dell reported fourth-quarter revenue of $24 billion, above consensus estimates of $23.8 billion. The company also guided for 2019 revenue of between $93 billion and $96 billion, slightly above analyst estimates of $94 billion. Dell shares are up more than 20 percent since the company hit the public market on Dec. 28, 2018, after eliminating the tracking stock that was tracking economic interest in VMWare, Inc. (NASDAQ: VMW). Dell Technologies still owns about 80 percent of VMware. Several analysts weighed in on Dell stock following Friday’s report. Here’s a sampling of what they had to say. UBS analyst John Roy said Dell’s report was positive overall, but he has some concern with the company’s reliance on on-premise spending. 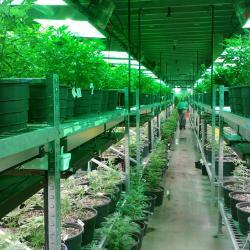 “Our investor discussions suggest, a fair number has not done their work and are still looking to educate themselves on the company's financials,” Roy wrote in a note. Roy said Dell’s end-market have a flat to slightly negative long-term growth profile, creating an uphill battle for the company. 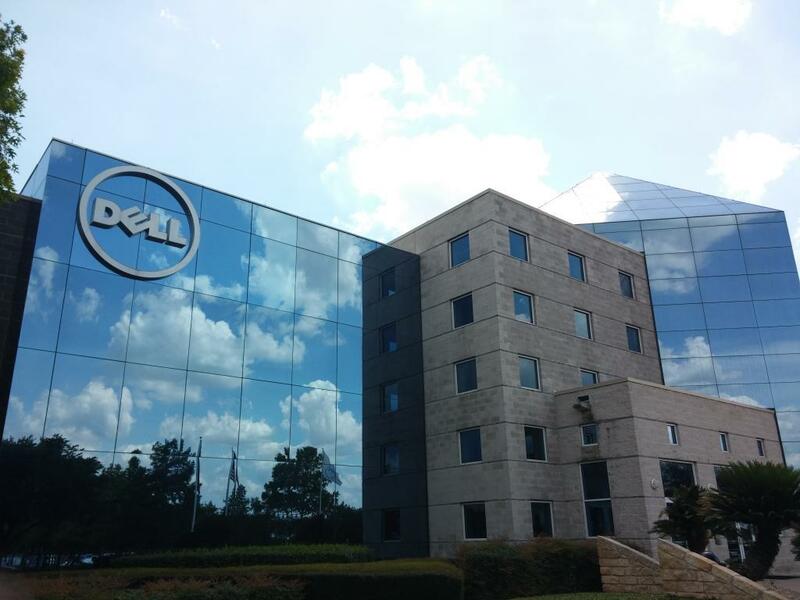 Bank of America analyst Wamsi Mohan said Dell’s revenue guidance was particularly reassuring. “Dell continued to gain share in both Servers and Storage and margins improved partly on better mix which reaffirms our overall thesis,” Mohan wrote. He is bullish on Dell’s product portfolio, market share gains and opportunity to expand margins over time. Morningstar analyst Mark Cash said 1.4 percent operating margins far exceeded his expectation of 0.2 percent margins. “Strong growth results in higher-margin areas, higher fiscal 2020 guidance than we expected, and a robust cross-selling story for IT environments lead us to expect a longer period of sustainable growth with operating margin expansion,” Cash wrote. Cash said a higher-margin product mix and commodity price tailwinds helped boost gross margins from 26.8 percent a year ago to 29.8 percent in the fourth quarter. UBS has a Neutral rating and $61 target. Bank of America has a Buy rating and $63 target. Morningstar has an Undervalued rating and $65 target. The stock traded at $56.54 per share, up 1.3 percent a time of publication.